Nothing says passion like the flamenco! 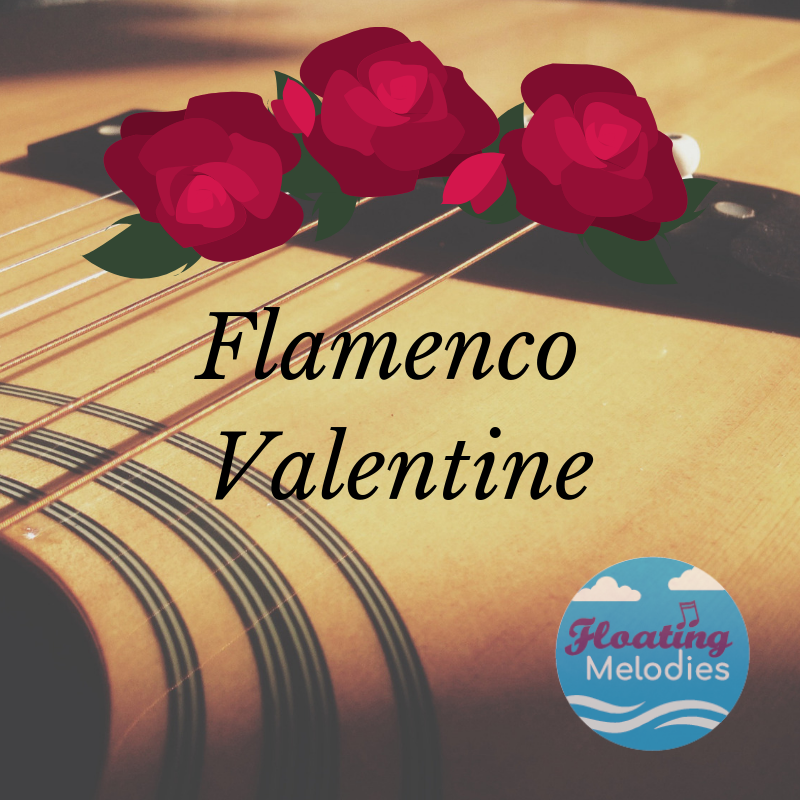 This Valentine’s Day, not only are we taking to the skies, but we are also heading to the sounds of Spain with Flamenco Valentine. 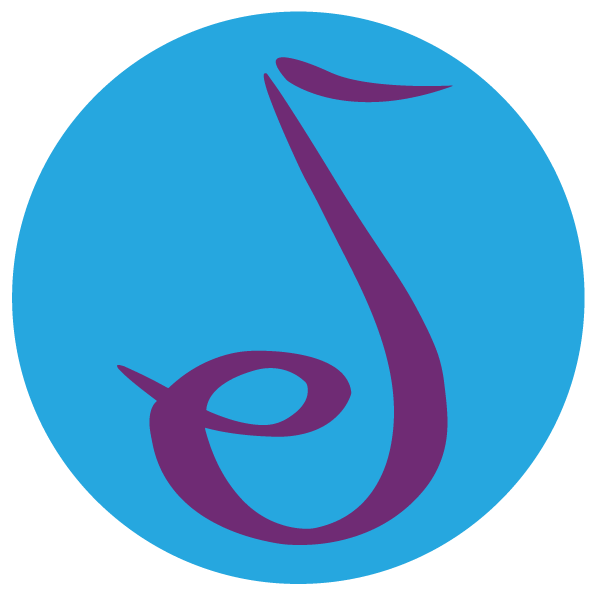 Bring someone you love along on this two-hour cruise and enjoy flamenco guitar and dancing by local performers, along with a bit of a spicy cheese platter and a little something sweet! If that is not romantic enough, at the end of the cruise you can search for dolphins as we come back into port. Our Valentine’s Day cruises have sold out over the last five years so do book in early! Check out some of our previous cruises HERE! We are also able to do private cruises so do get in touch! Tickets start from $40 and include the 2-hour cruise, concert and shared food plates (a light meal) and a tasting of a local red wine.